Studio Kaksikko or Wesley Walters and Salla Luhtasela won the first FDS Award design competition in 2016. 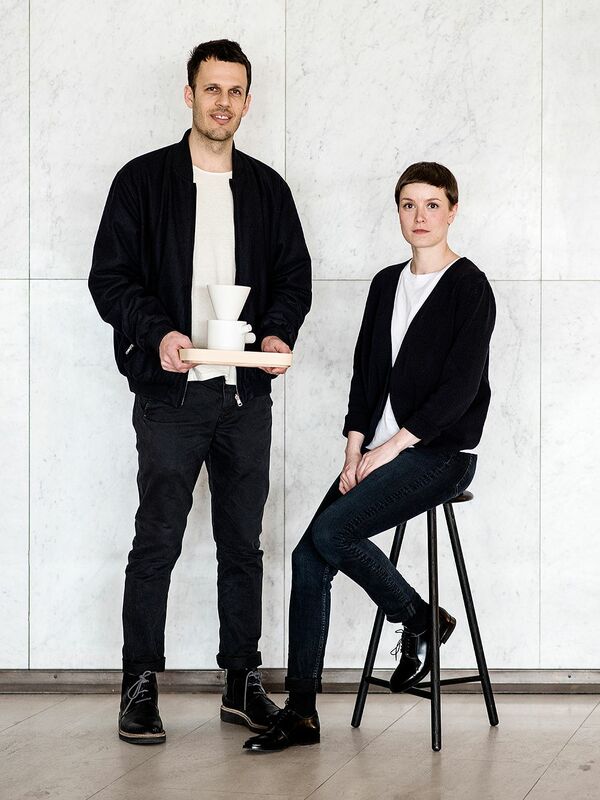 The success was a great boost for their careers: Walters and Luhtasela's products are now manufactured by renowned Nordic design brands. 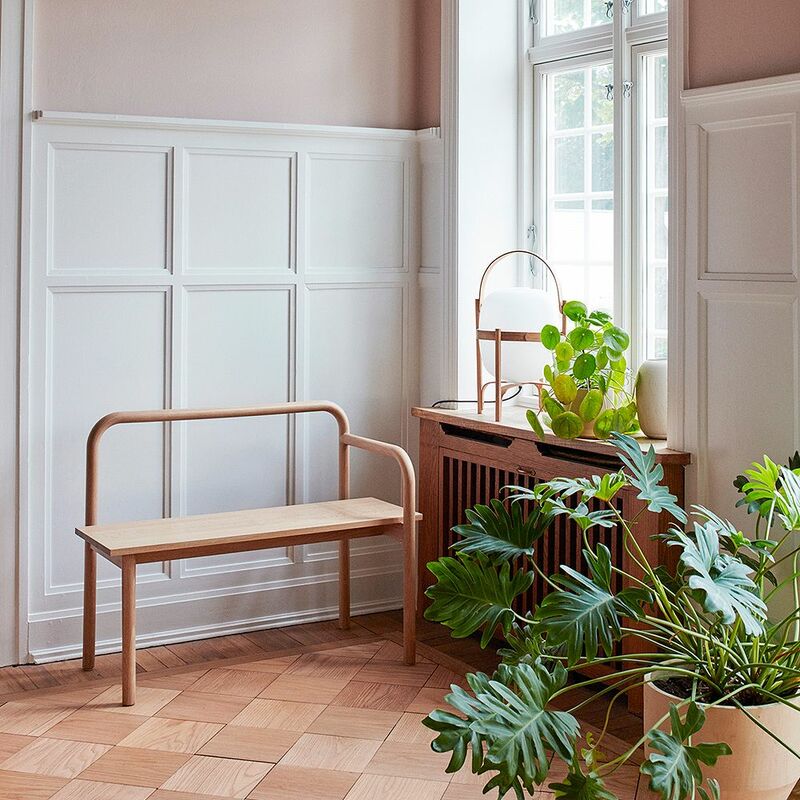 Helsinki-based designers Wesley Walters and Salla Luhtasela won the first FDS Award, organized by Finnish Design Shop, in spring 2016. Hi, Salla and Wesley! How is it going? What has happened since you won the FDS Award design competition? 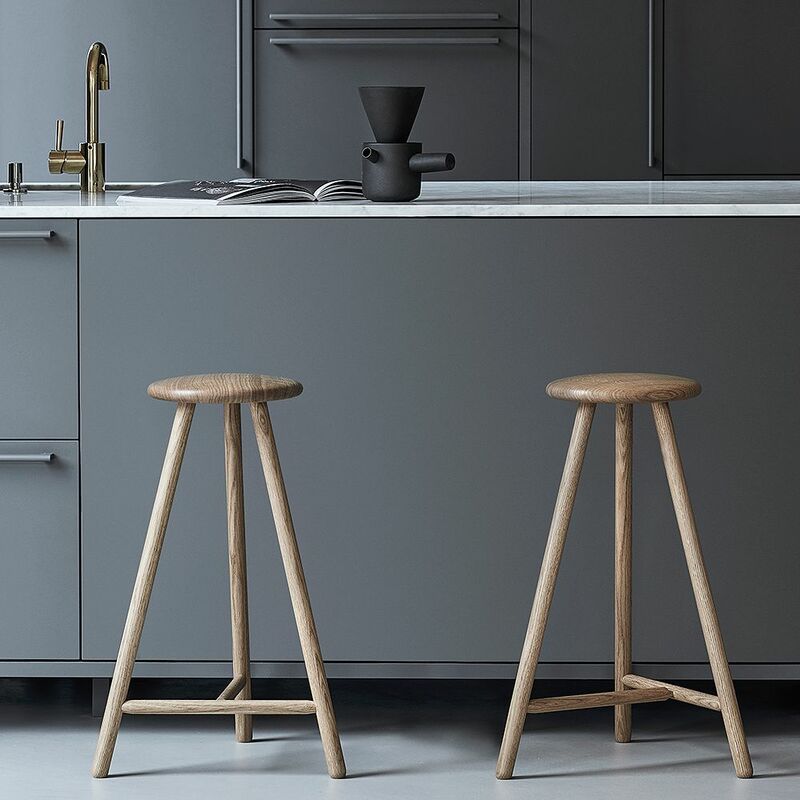 Studio Kaksikko's winning design in the FDS Award competition was the clean-lined Perch stool, now manufactured by Nikari. And what do you have in store for this year? “We just released our second product with Nikari: the Academia chair. It was presented at the Stockholm Furniture Fair, and we worked on the fair stand to hear peoples' feedback. It was Wesley's MA thesis project at Aalto University and came out of research into the Shaker religious movement in the United States, which we focused on during a residency last year with the Finnish Cultural Institute in New York. 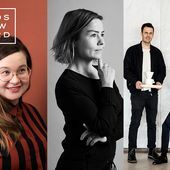 In March, we traveled to Iceland for Design March, to present some of our work with the Formex fair staff as we were nominated to represent Finland in the Formex Nova design award. The winner will be announced at the Formex fair in Stockholm this August. 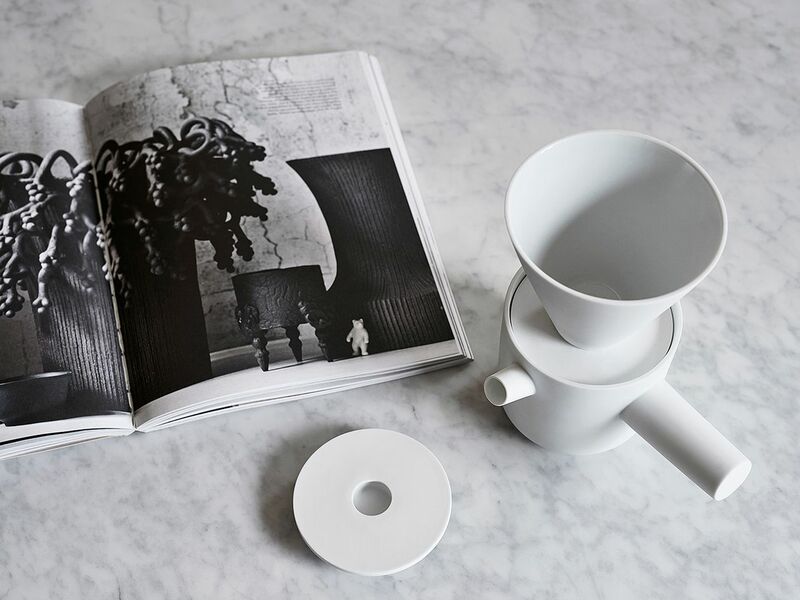 The ceramic Piippu slow brewer is part of Skagerak's product line. 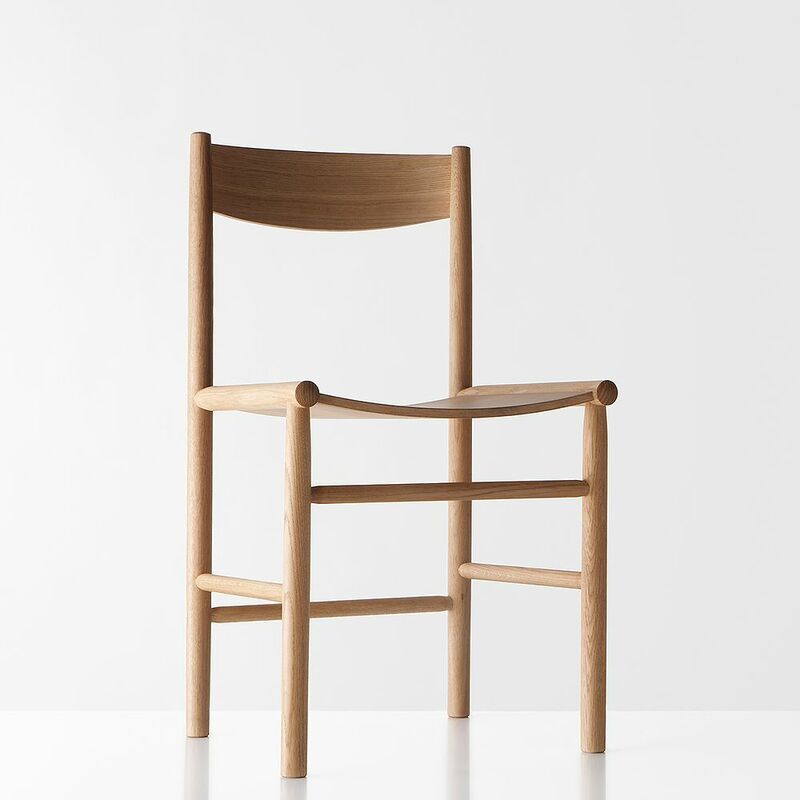 The simple design of Nikari's Akademia chair was influenced by the American Shaker style. Do you feel your success in the FDS Award has offered you new opportunities? What was your experience like, taking part in the competition? 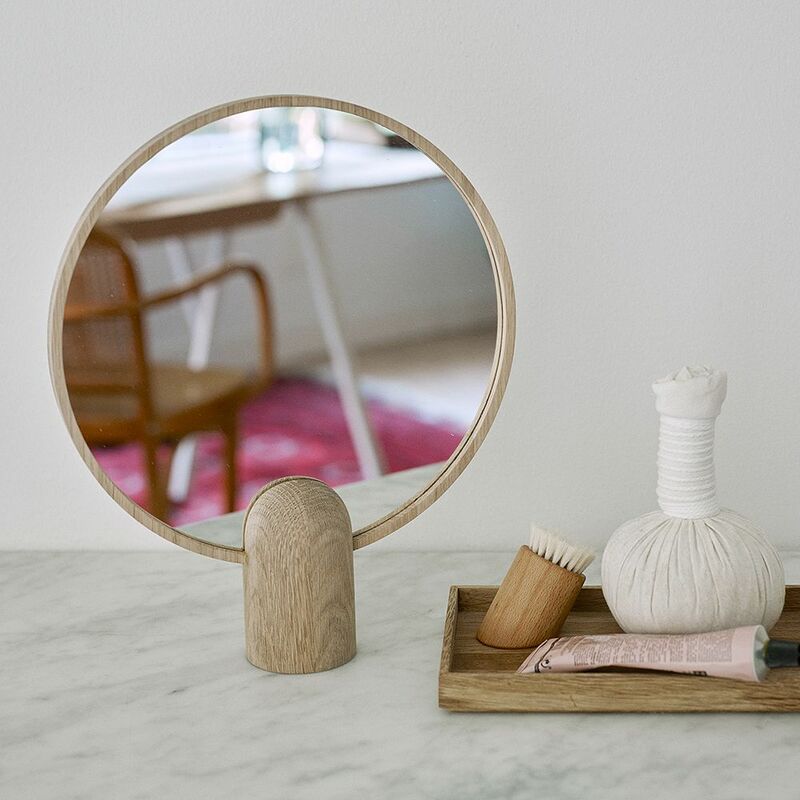 Studio Kaksikko designed the Aino mirror originally for Linda Bergroth’s KOTI installation in 2017, and the beautiful oak object has now been released by Skagerak. Skagerak's Maissi bench features both round and sharp elements that were inspired by old stair handrails and industrial machinery. To whom would you recommend the FDS Award? And what kind of advice would you give them? 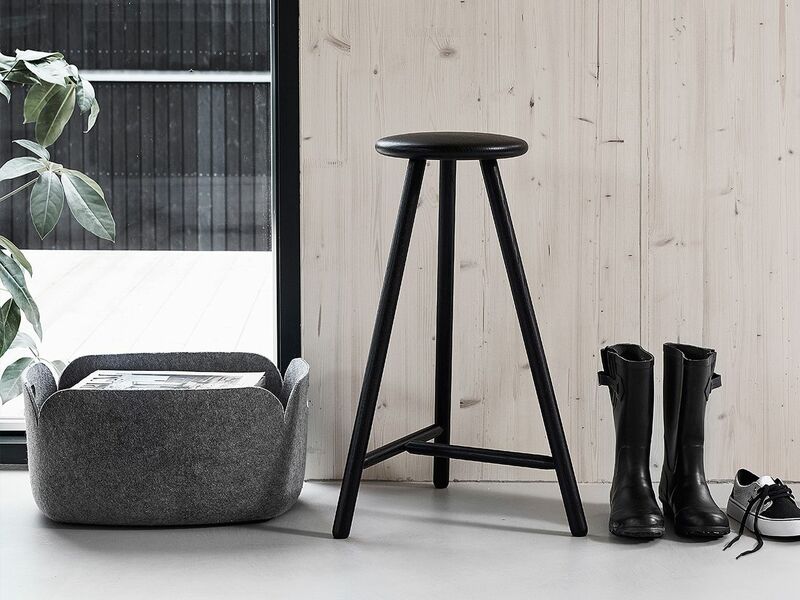 The Perch stool is available in two sizes and also in black-stained oak. What is your favourite object or piece of furniture in your home, and what is the story behind it?